In a recent press conference, Johan de Nysschen, president of Cadillac has announced that they are launching diesel-powered models in the U.S. within the next decade. According to the announcement, Cadillac is working on four- and six-cylinder diesels that are expected to debut first in Europe, in around 2019 although it was not specified which models would be powered by the diesels. This could be seen as a move from Cadillac to keep in competition with other luxury-brand rivals such as Audi, BMW, Mercedes-Benz and Porsche who all offer diesel on select models. This is not the first time Cadillac has delved into diesel power. In fact, Cadillac has had a rather unfortunate history with diesels. Back in the 1970s and 80s, there were several models produced that offered an option with the Oldsmobile-sourced 5.7-liter V-8 diesel that was infamous for its quality problems. 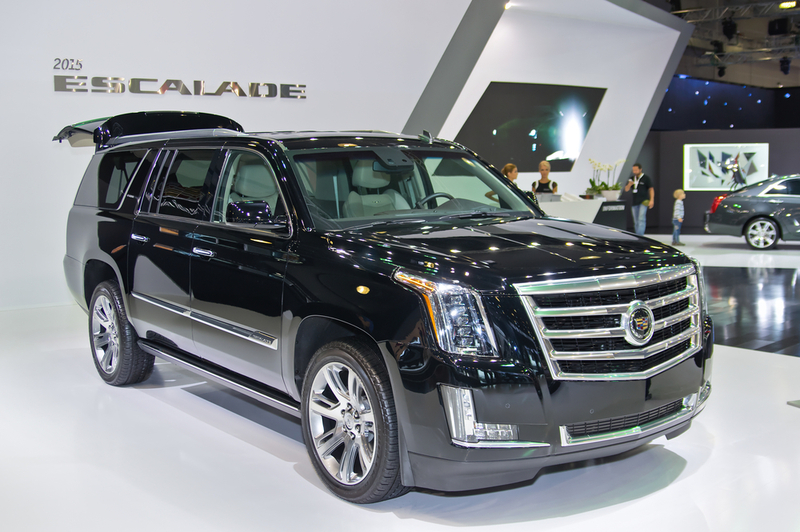 Regarding the push for diesel to keep up with primarily European luxury brands, Industry experts believe that Cadillac simply lacks the credentials to warrant its success in the European market at the present. As of today, Cadillac offers no right-hand drive models, and again hasn’t had a diesel engine offering in decades making them an extremely tough sell on the continent. This is a big deal because even though diesel fuels are less of a factor for the U.S. market, where gasoline engines are supreme, Cadillac is focusing on becoming a global brand. They also seem to be banking on sparking an interest diesel engines for US drivers as well. During a press event, de Nysschen noted four- and six-cylinder diesel engines are in the works, and they while will first debut for the European market around 2019, with the U.S. next on the list to receive the new engines. It seems that the diesel initiative is but one of many big changes for the brand as well. Dring the same press conference it was also announced that they are working towards said that operating separately from General Motors. As a luxury brand, they are following their rivals “lone wolf” style with their brand president (who also worked for Audi and Infinity)busy distancing the company from its all-powerful parent over the past year, with the most recent shift being the uprooting of all of Cadillac’s executives along with the majority of its marketing and sales team for a fresh start in the SoHo district of New York’s lower Manhattan. As of now, Cadillac plans to ramp-up its marketing techniques in the hopes of attracting a new generation of buyers the world over based on the success they saw with the “Dare Greatly” campaign back in February (which de Nysschen says is still “resonating really strongly” with millennials). This demographic is slowly becoming wealthy enough to afford cars of Cadillac’s caliber, and Cadillac plans to sell 500,000 units globally by 2020. If de Nysschen’s “massive product offensive” – which the diesel engine announcement is a part of- does indeed come into existence without issue, then half a million luxurious Cadillacs is totally doable based on the number of units they sold last year alone. 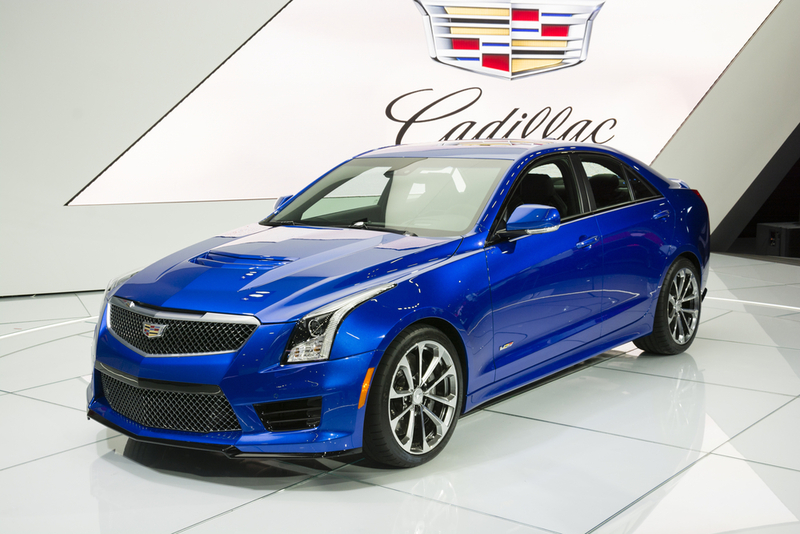 However, there’s no telling if Cadillac’s separation from GM will go smoothly. Things could get really nasty in a hurry; it is inevitable that lawsuits and copyright laws will be lurking at every twist as the plan unfolds. There’s also GM’s other luxury line, Buick, whom has also been suffering from brand identity issues over the years, and while it was trying to zero-in on the younger generation of affluent driver, the last thing it needs is a boost in competition from Cadillac. Cadillac will take a pause on new product introductions after the 2016 XT5 crossover releases in early 2016, as the brand sits tight to put its new investment dollars to good use.